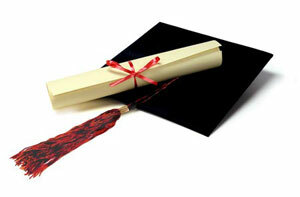 Almost all American, Australian and Canadian high schools, middle & elementary publish yearbooks. In Europe yearbooks are not as common, but there are still a vast amount of institutions publishing them. 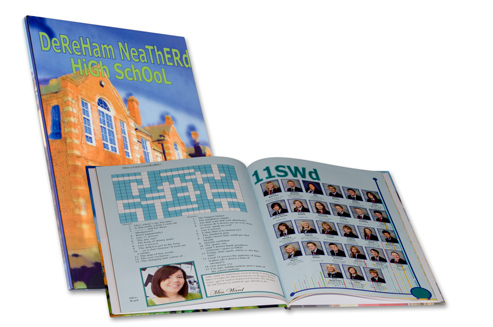 Made of custom printed hard covers and high quality printing, a school yearbook can be highly profitable and fast/easy to make! With our sophisticated yearbook software the school does all the layout! It has never been easier to get into this sector, lets us show you how! Fastbind's system make it easy and inexpensive to make hard and soft cover books! Your clients will be more than satisfied with the professional finish from a Fastbind system! Offering soft & hard cover books increases your market share! Short run production is fast and very profitable! The school, student, faculty or parent organization can make the content! Your get print ready PDF files with the order! Yearbook margins are so good that even short runs are highly profitable! All formats possible from letter portrait and up to A3+ or 12 x 12 inches!